A look at the 5 most important models at the 2015 Detroit auto show. 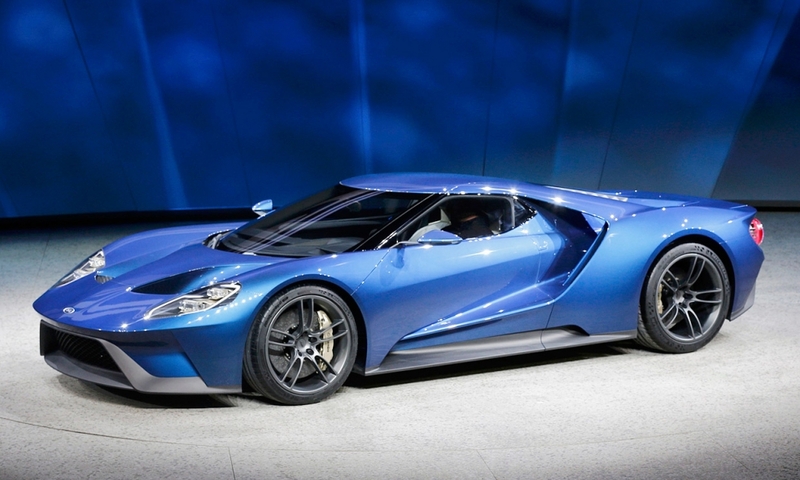 This latest version of Ford's supercar doesn't exist simply to excite Ford performance car fans who missed out on the 2005 Ford GT. Ford needs real-world, hands-on manufacturing experience with carbon fiber to catch up with BMW and Toyota. The GT's carbon fiber body will help Ford engineers evaluate the lightweight material for use in other vehicles, and the recently inked partnership with DowAksa aims to overcome the high cost of producing carbon fiber. 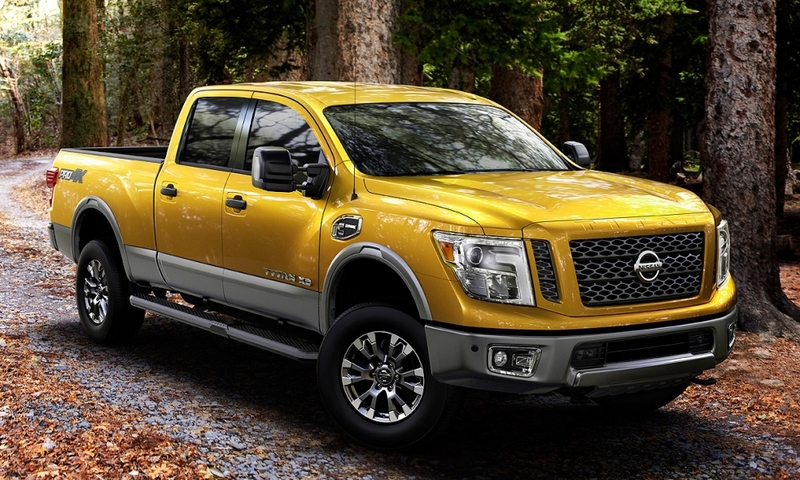 The new-from-the-wheels-up Titan has a tough job: luring buyers from domestic pickups. Nissan's game plan is to offer a Cummins turbodiesel V-8, three bed lengths, two frame sizes and a pair of gasoline engines -- giving the Titan more models than ever. The styling borrows liberally from the F-150, which probably won't help. But the Cummins turbodiesel V-8 could be a game-changer. The original NSX was Honda's engineering showcase in the 1990s. This new model -- a hybrid with three electric motors -- again fills that role, but this time there is a difference. The original NSX debuted when Honda's luxury division was on a roll and a major player. Now, Acura is a troubled brand selling mostly spiffed up Hondas. 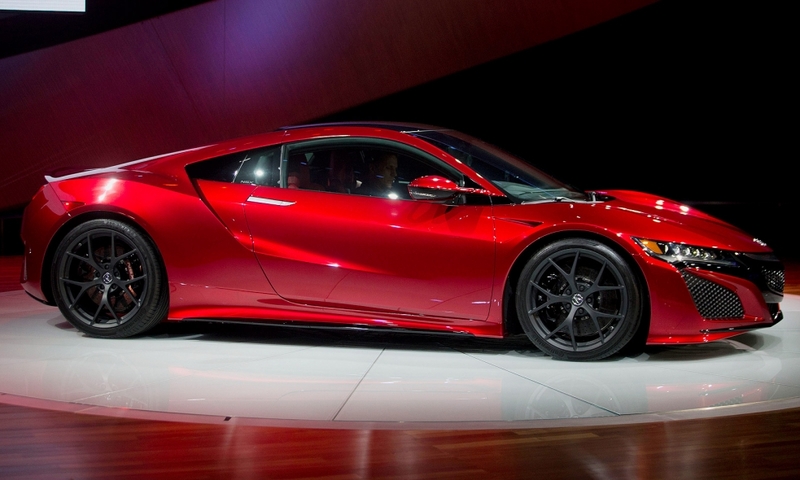 The NSX has the potential to reignite passion for the brand. If not for the new Chevrolet Colorado and GMC Canyon, the 2016 Tacoma would have no problem continuing to dominate the compact pickup market. Now, all bets are off. 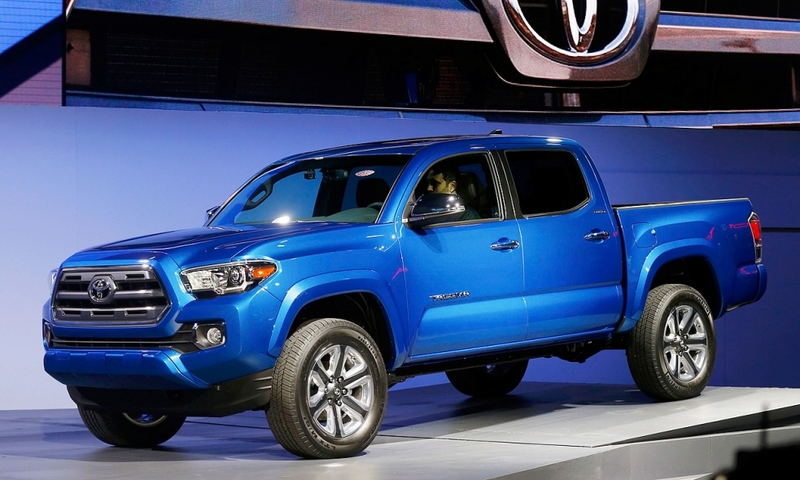 The Tacoma is in for a battle and Toyota likely will surrender some market share to the new GM trucks. Here's a big test for Chinese cars in the United States. 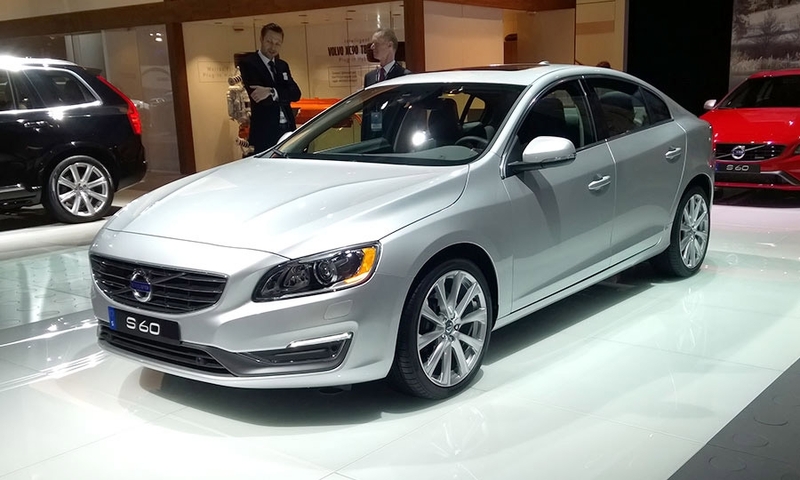 Volvo is building the large sedan at its plant in Chengdu, China, and exporting it to the United States, the first China-made vehicle in the U.S. from a major automaker. The quality has to be top-notch or it could be a black eye for Volvo and delay further the arrival of Chinese cars in the U.S.